Pennington interiors can provide a range of services. 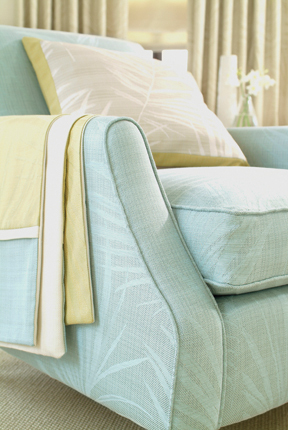 From window furnishings to carpets and rugs, from paint colours to surface finishes and from upholstery to lighting. Through careful discussions we work with you to find the best solution for any budget.